Olde Green Cupboard Designs: Yum... Yum... Give me a SUGAR COOKIE!!! It is a day to satisfy your sweet tooth. 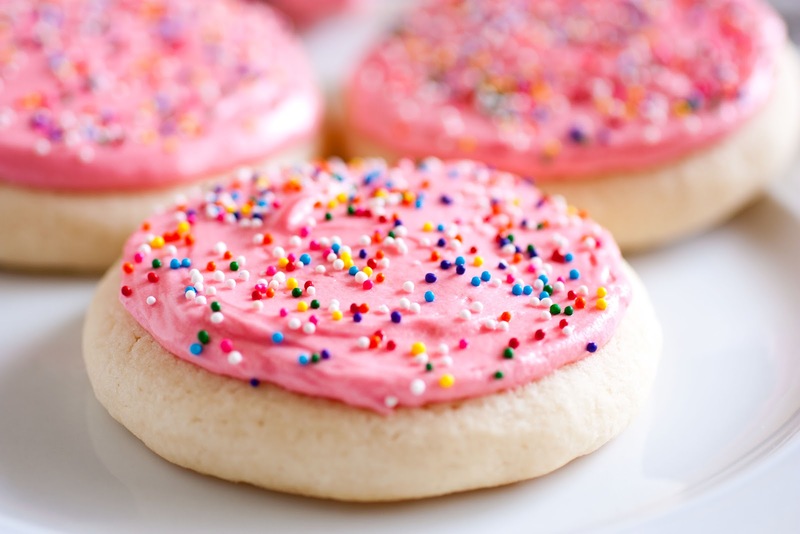 Popular with young kids, and old kids, sugar cookies usually don't last long around the house. It's pretty easy to see how Sugar cookies came to get their own special day. Almost everyone has had them. Many people are hooked on them. Put out a plate of sugar cookies, and you can be certain they won't be there for long. We haven't seen any surveys, but it's a sure bet that sugar cookies are right up there with chocolate chip cookies as America's favorite cookie. Spend a portion of the day baking sugar cookies. They are very easy to make. If you have kids, make today a real family holiday, and let them help with the baking. Homemade cookies taste best when you helped to bake them. Once you've baked the cookies, hurry and pop them into your mouth while they are still warm. They're mmmmmmmmm.... good! Today... I'm cleaning up my sewing studio (for the 5,000th time since we've moved in...), stitching on my tote bag.... I simply cannot wait to get it finished. I'm lovin' it so much. Then... I must get busy on writing up some patterns! Speaking of B-a-a-a-d Girls... I need to finalize the Chair Sewing Cozy pattern for them.. We will be meeting before you know it! Eeeeeekkkk... so much to do! Saturday I'm driving to Tampa to help my Red Crinoline friends cut, fold, label, and pack up more of their BOM shop kits! Hampton Ridge! It's been a whopping hit with all of the shops...it begins in October! 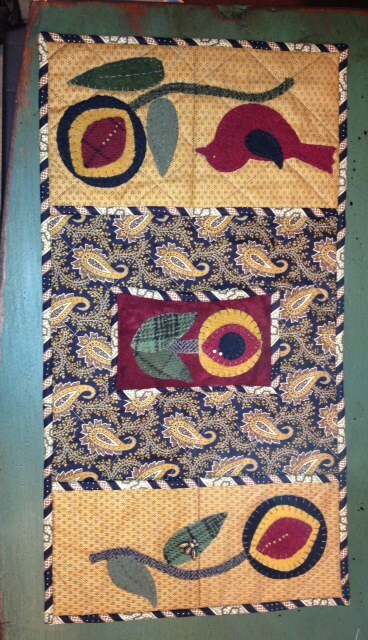 Vicky and I are piecing it together for Karen - Cinnamon's Quilt Shop. 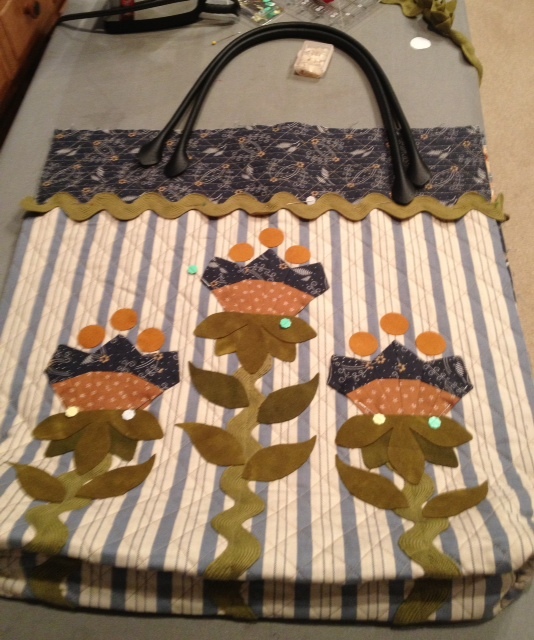 Vicky has all of the instructions and fabric kit ready to rock-n-roll while I'm in Tampa! We're working separately to get more ground covered!! 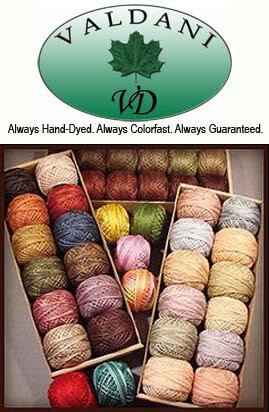 Make sure you contact Cinnamon's Quilt Shop (call them - 904-374-0532) and get signed up! 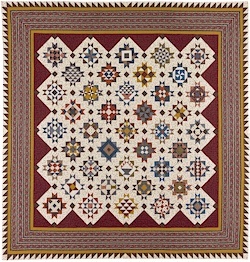 This quilt will knock your socks off! Mary Ellen is bringing it with her to our July Camp Blanding Retreat... so if you plan on attending... you'll be able to see it LIVE!! Okay... it's time to fill up the coffee cup and get crackin' on my "to do" list for the day! Have a great one... Celebrate Handmade!